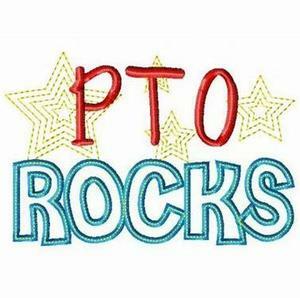 The Perez PTO will be meeting on December 18, 2018, at 6:00p.m. in the school cafeteria. The PTO meeting will be followed by a performance by second grade. 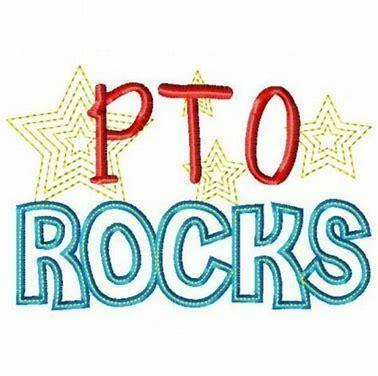 The Perez PTO will be meeting on December 18, 2018, at 6:00p.m. in the school cafeteria. The PTO meeting will be followed by a performance by second grade. Second grade students need to be on campus at 5:45pm.